Last edited by eddy on Sun Dec 09, 2018 1:45 pm, edited 19 times in total. Senior software engineer in the VR industry. 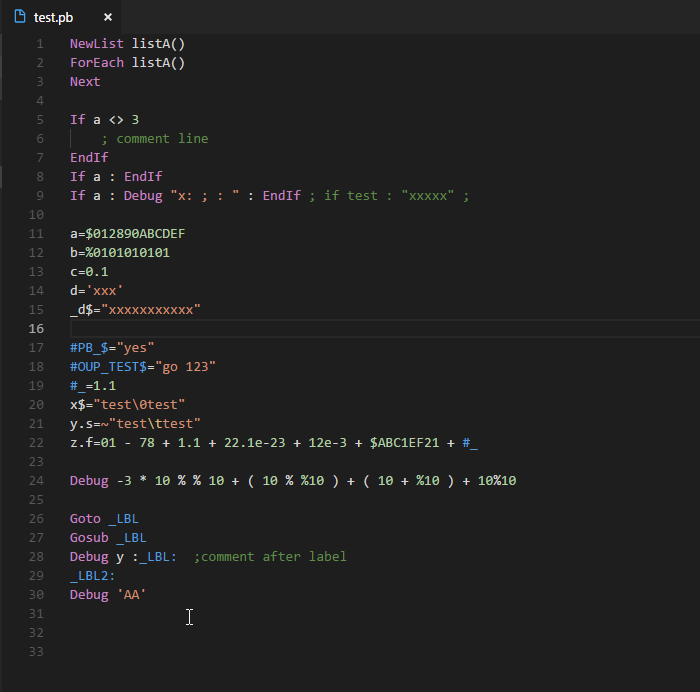 Thanks to you, i have even discovered this splendid project open source "Visual Studio Code"
I just found VS community edition for Mac, wonder if you VS extension would also work on the Mac? eddy wrote this extension for Visual Studio Code; not for Visual Studio. Confusion danger! very cool, eddy! Keep on going! I just gave your vscode PB language support a try. Awesome! Is it right that the language support can only be used in the vscode instance started using "Launch Client"? 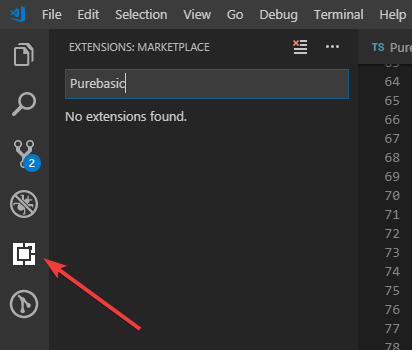 How to install and use it in the "normal" vscode instance? But I plan to publish this first version to VS code MarketPlace. It will be easier to install and test. Last edited by eddy on Sun Dec 09, 2018 1:22 pm, edited 2 times in total. I splitted it into two plugins to make futur update easier.